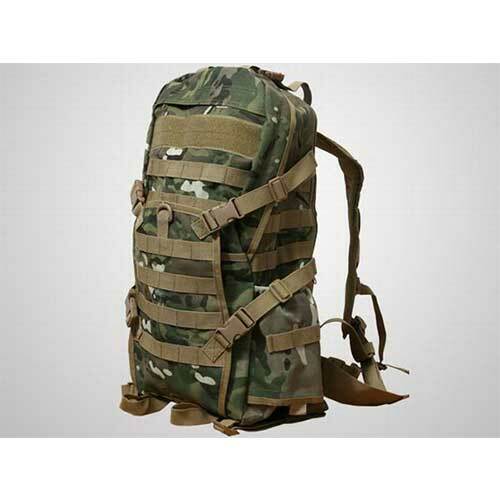 Constructed by waterproof 600D high density Nylon material. 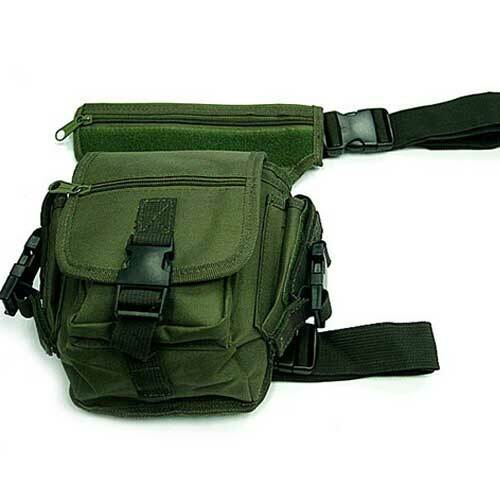 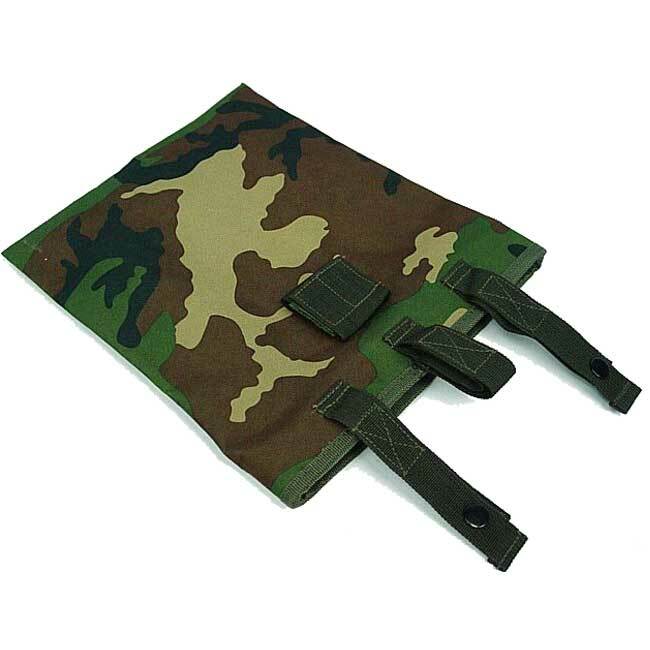 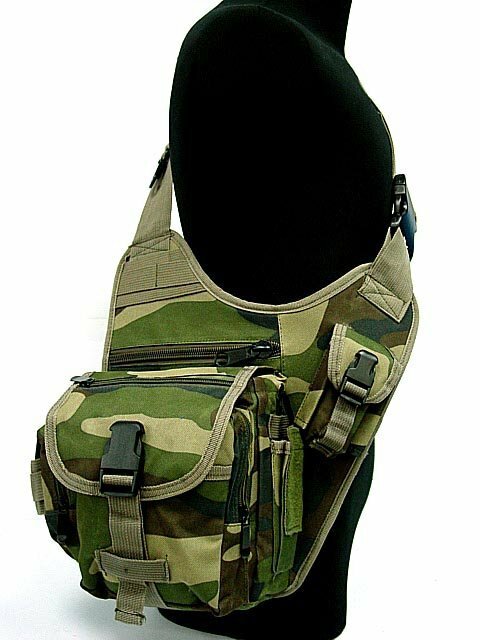 Adjustable shoulder strap and chest belt, suitable for heavy carrying. 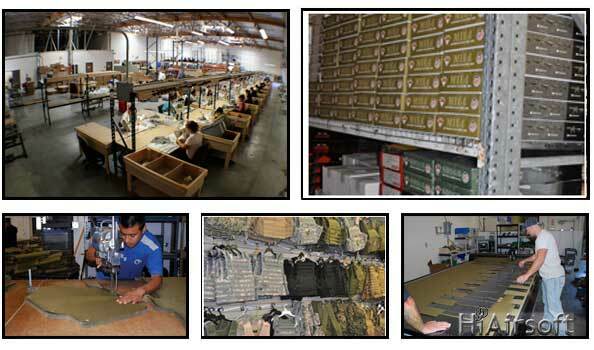 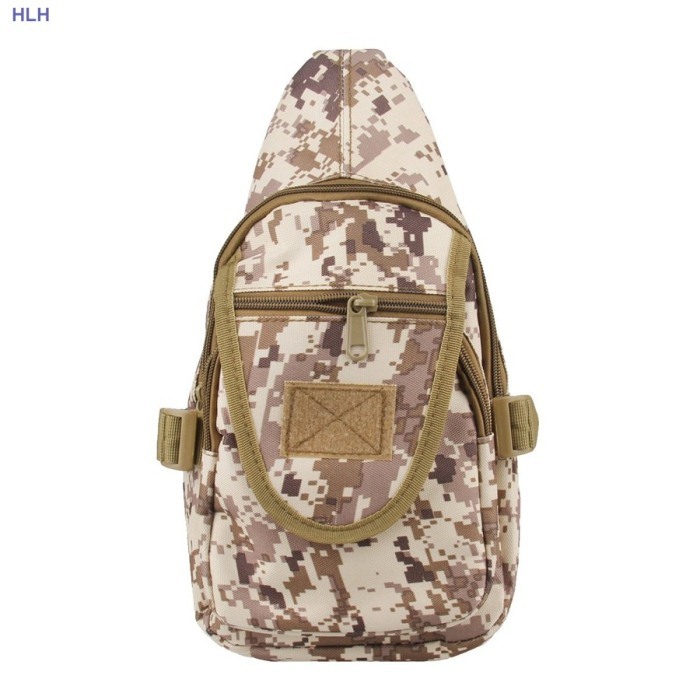 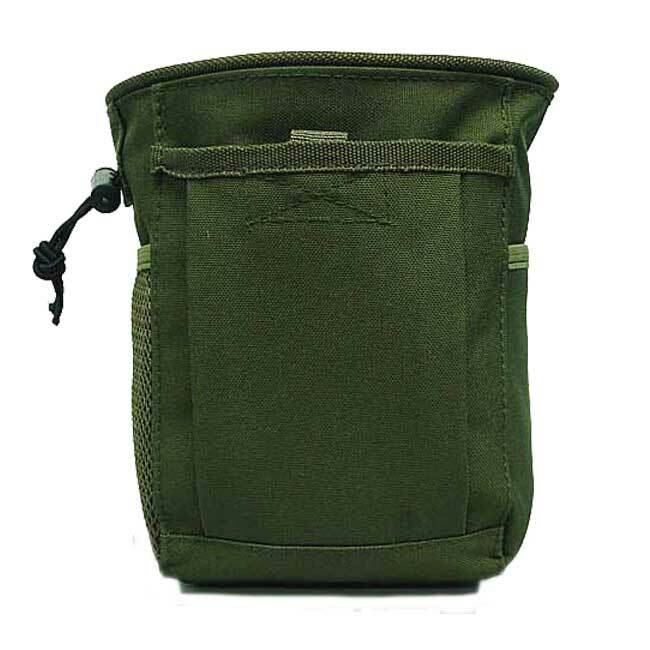 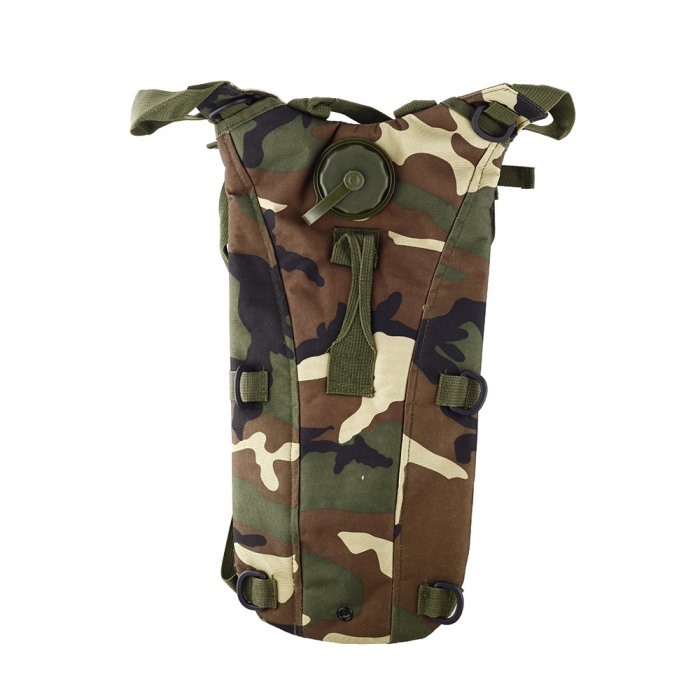 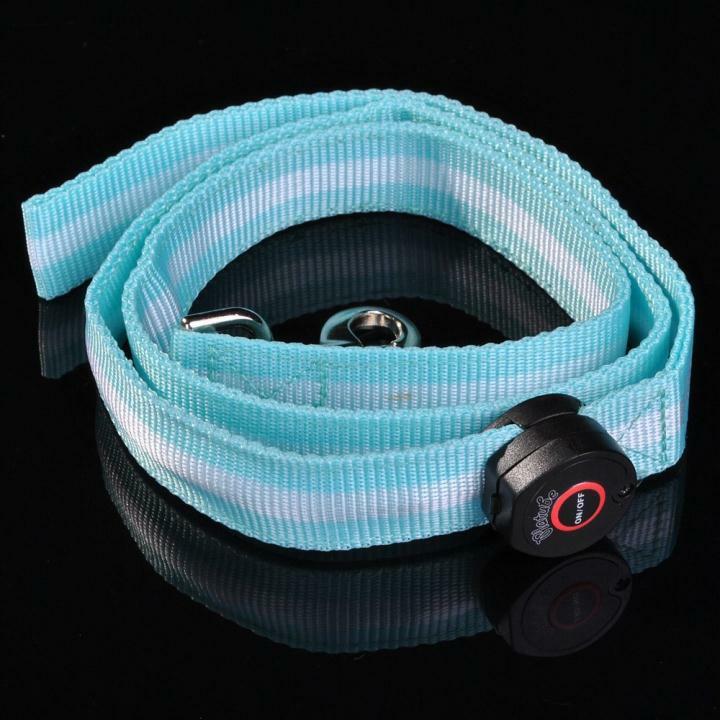 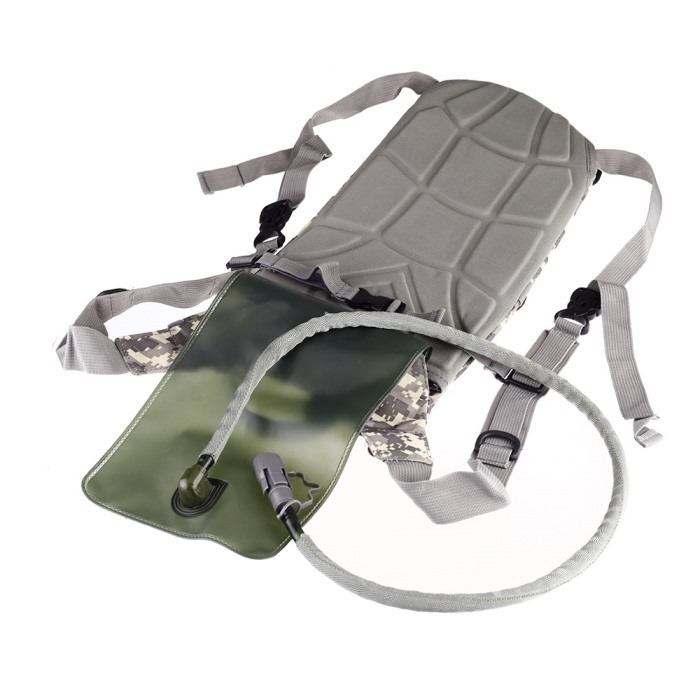 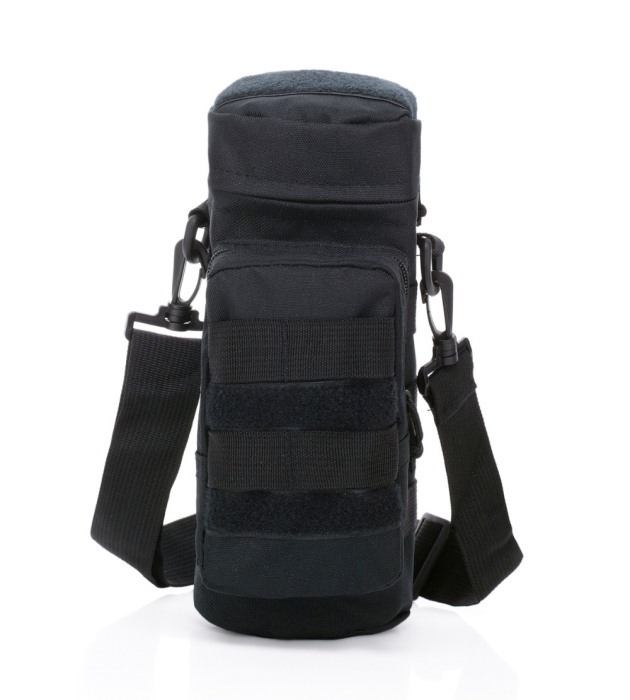 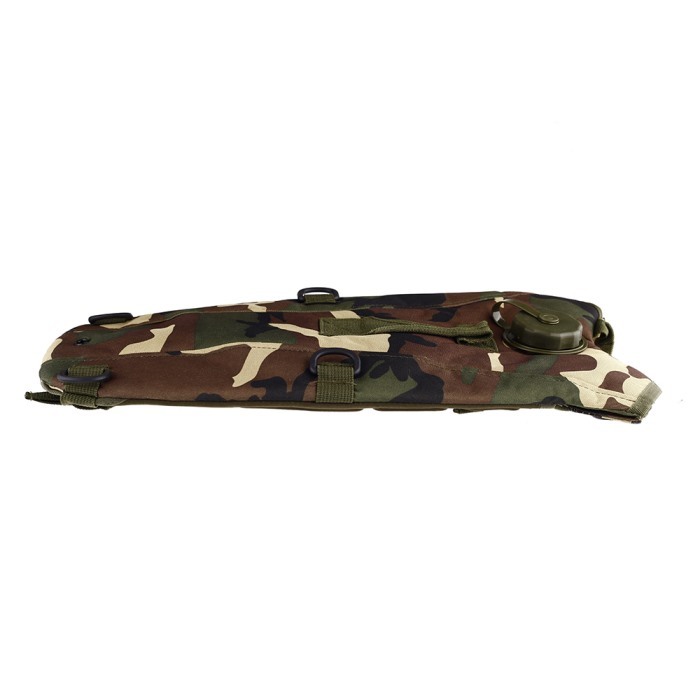 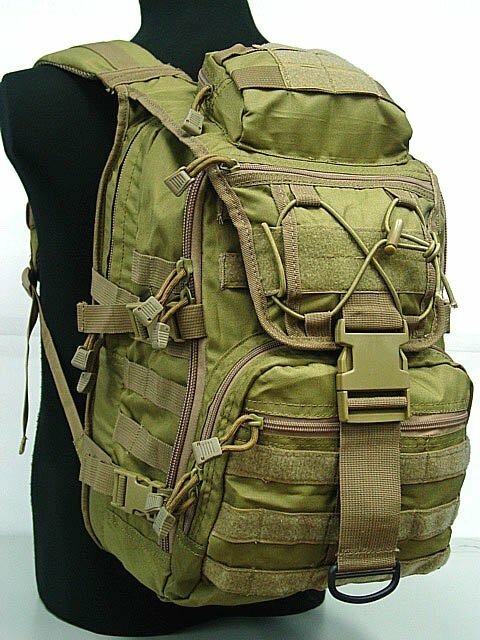 Perfect to use when airsoft sport, hiking, climbing, riding and other outdoor activities.